Here's an ideal course for enriching your yoga in the company of inspired teachers and students. 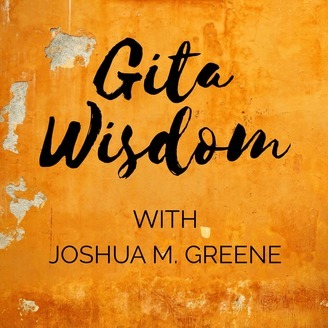 Each session includes readings, analysis, audiovisuals, verse recitations and practical insights in India's essential wisdom text. 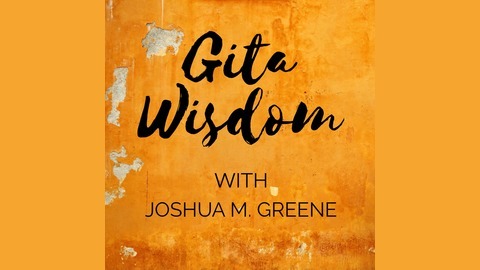 Attendees will discover the message of the Gita, master basic vocabulary and concepts, and acquire skills for teaching and practicing Gita philosophy. For more information on attending one of our classes live please visit our website at www.atma.org/event/current-events.